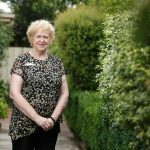 Mercy Place Springvale is a warm, friendly home, welcoming to all. Our dedicated team truly values the diversity of our residents and will work with you to ensure you maintain a strong connection to your cultural and religious communities. From our extensive menu to our provision of multi-faith services and celebration of events such as Lunar New Year, Autumn Festival and Christmas, our home fosters a culture of respect and love for all our residents, their friends and families. 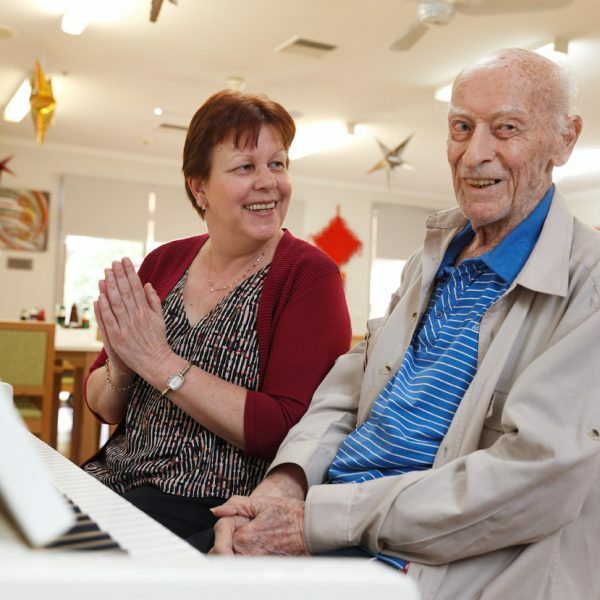 Mercy Place Springvale is the perfect place to make new friends and welcome old ones. On any given day you may choose to spend time in our beautiful gardens and courtyards, relax in our cosy lounge, tend to our raised vegetable garden, visit the on-site hairdresser or participate in a wide range of engaging activities. 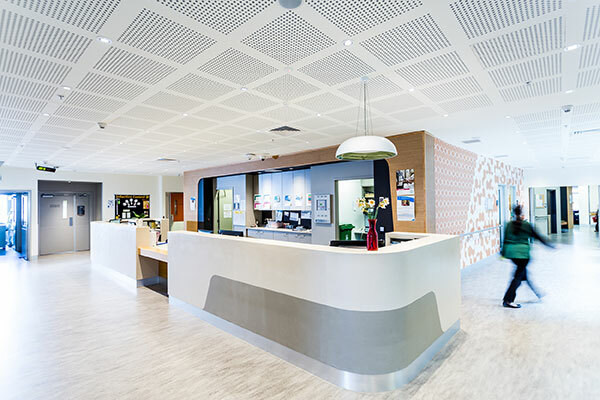 Arrange to visit for a cup of tea and a tour, and get to know the friendly faces at Mercy Place Springvale! You'll meet our Resident Liaison Officer to explore our home and the surrounding area, and find out more about moving in. Just fill out the form and we’ll be in touch. I love the family atmosphere, everyone is so friendly. I feel really well looked after. Our comfortable rooms feature private ensuites and are tastefully fitted with comfortable furniture and fittings including height-adjustable beds, bedside tables, built-in wardrobes, heating and ceiling fans. Add a touch of luxury by choosing a room with plenty of natural light or lovely views. 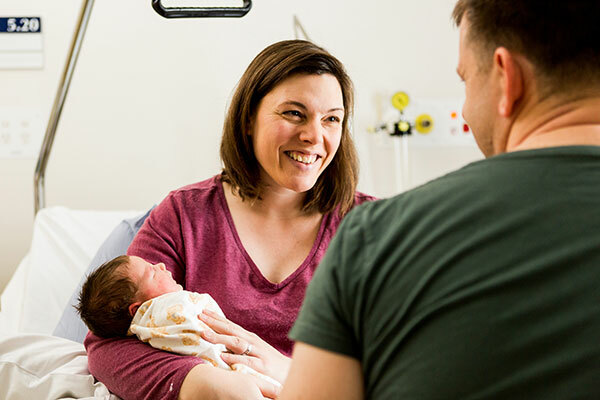 A 24/7 nurse call system is available in all rooms, giving you and your loved ones peace of mind. Grande+ Single Private 14m² Bay windows. Interconnecting doors available. 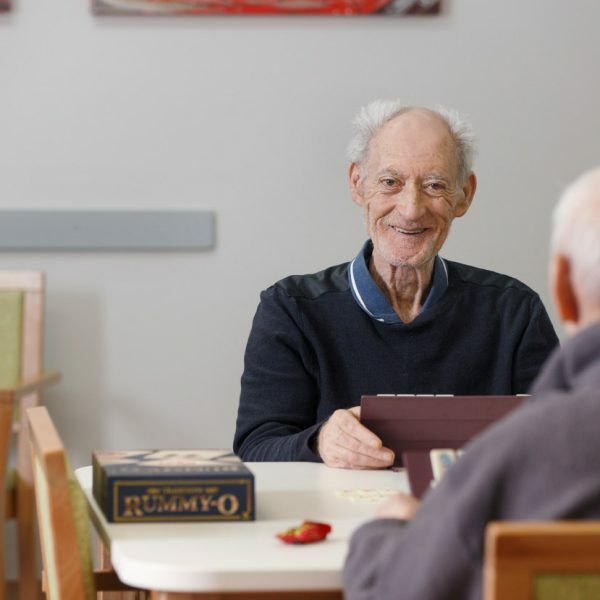 Well-balanced, tasty and nutritious meals are always on the menu at Mercy Place Springvale. All your meals are prepared in our dedicated on-site kitchen and you can enjoy them in our separate dining room. We can also cater for any dietary or cultural requirements you may have. We offer a variety of options for breakfast, from traditional Asian congee to a selection of cereals, fruit, porridge, toast and eggs. Lunch and dinner options can include rice dishes, curries, vegetarian meals and Asian greens, as well as roasts with meat and vegetables. We offer alternative meals for lunch and dinner each day, to cater for different tastes and cultural requirements. Residents are also invited to participate in meal planning through regular focus groups. Our mission is to help you enjoy life, stay active and do the things you love. We will work with you to ensure you remain engaged with your hobbies and lifelong passions, and also provide you with opportunities to learn something new. 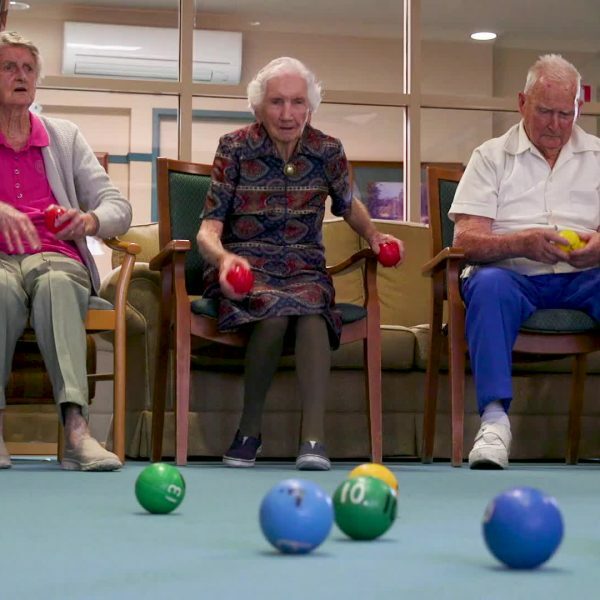 We provide a wide range of engaging activities such as tai chi, Bunnings workshops, gardening, arts and crafts, bus outings, bingo, happy hour, news updates, games and quizzes. We will work with you to choose the options that suit your lifestyle and preferences. We are a five minute drive from Springvale Railway Station. We are accessible via the service lane on Springvale Road in between Athol and Heatherton roads, Springvale South. Visitor parking and disabled parking are available at the front of the building. As a treasured member of the Mercy Place Springvale community, you have a dedicated Service Manager. 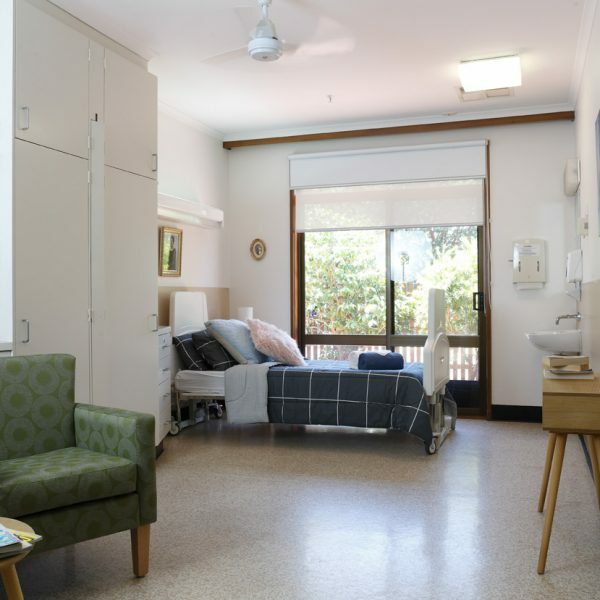 Mercy Place Springvale has a distinctive cultural diversity and there is a real feeling of inclusiveness among the staff, residents and families. 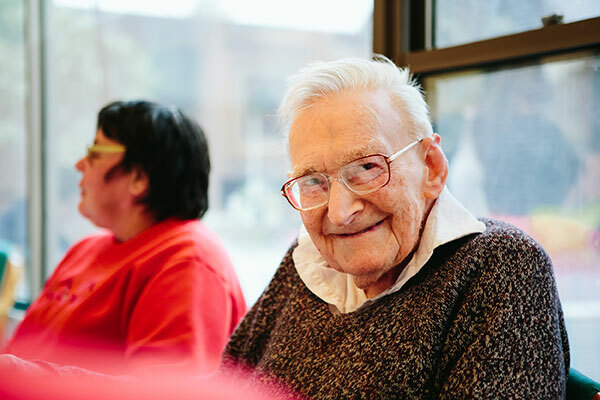 If you have any questions about life at Mercy Place Springvale the process of preparing for a move, or anything else, please get in touch and let us know. We’ll find the answers and be in contact with you shortly. Features: Bay windows. Interconnecting doors available. Mercy Place Dandenong is a warm and friendly home welcoming people from all cultures and walks of life.